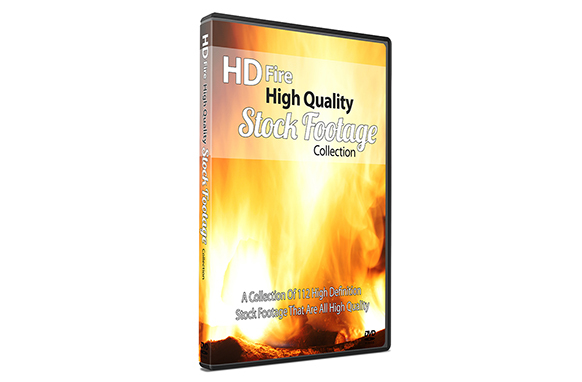 This is a collection of 112 HD Time Lapse High-Quality fire-related Stock Footage. This set of time-lapse stock footage can be used for your very own personal or commercial projects and your clients. 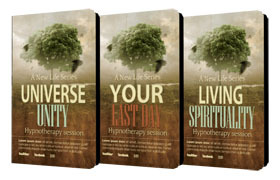 These are ideal for anyone creating movies, advertisements or whatever you can think to use them for.